Today Todd Cochrane and Rob Greenlee talk about the SoundCloud Exodus and review a $5k Podcast conference. Plus all the latest news. 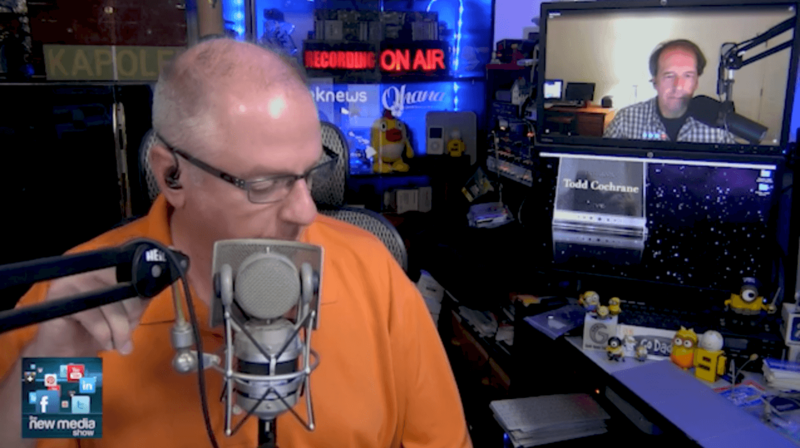 Reach out to Rob @robgreenlee or Todd @geeknews we are always open to a guest so reach out to Rob to be scheduled to be on the show.